Even in 2015, if a device lasts more than a day before running out of juice, it is doing well. 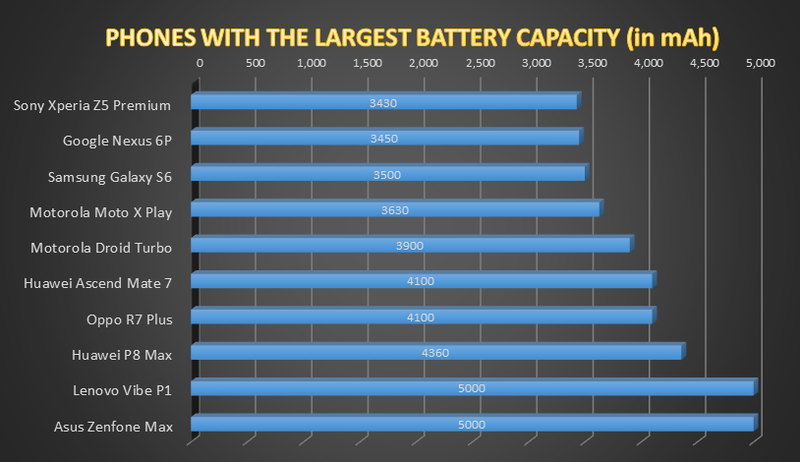 While smartphones keep getting smarter, sleeker, savvier, and umm sexier (to some), battery capacity is still a top concern. Everyone would appreciate longer smartphone battery life, and many want it badly. Advances in smartphone and battery technology have decisively been happening. But the pace of change is darn slow — leaving users scrambling for AC outlets in awkward places like hotel lobbies, airport lounges and even public restrooms. But device makers, chip suppliers and third-party innovators hope to soon bridge the gap between the battery life consumers want and what devices can currently provide. 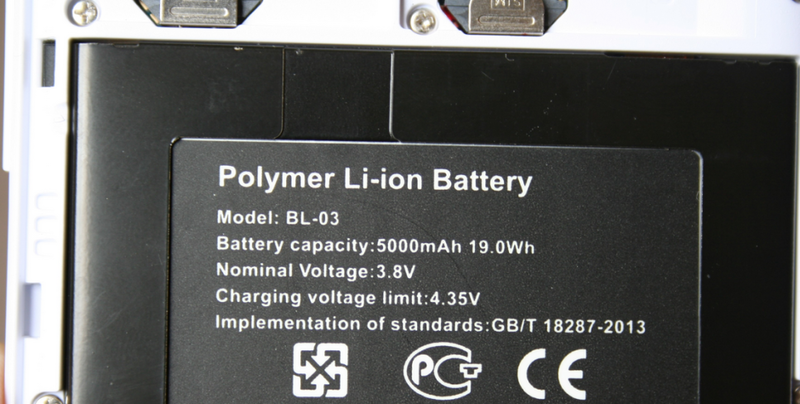 Many manufacturers still rely on large displacement batteries to prolong the life of the charger. While consumers await advancements in battery life, there are numerous on the fly device charging solutions. Veloxity is one company that offers charging kiosks to businesses and organizations so that their customers and guests can stay fully charged. Notice that the Apple iPhone is not on this list. while 41.9% of smartphone users use Apple iPhones. This means that they will need to charge their phone more often and will need places on the go to charge their phone. This is where we come in velocity charging kiosk are the on to go fix to a dying phone.